Provides 8 digital circuits. Used for all proprietary Panasonic devices including digital telephones, VAU, OPX Adapter, SLTA Adapter and DBS 824 Doorbox Adapter. 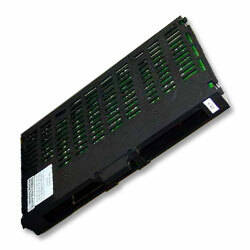 This card installs into any one of the dedicated EC or universal slots in 40, 72, or 96 port systems.